A firm of solicitors has proved that ‘where there is a will, there’s a way’ by raising more than £3,000 for The Queen Elizabeth Hospital’s Wheely Big Appeal. Kenneth Bush Solicitors have got behind the Hospital’s bid to buy 30 new wheelchairs via its will writing service and other fundraising activities, including a 10k swim by one of the partners, Rebecca Hamilton. The Hospital has raised more than £10,000 towards its £25,000 target to buy additional wheelchairs for the benefit of patients. Kenneth Bush Solicitors, which is based in New Conduit Street, King’s Lynn, has been a generous supporter of the Hospital since 2015 and have raised more than £9,000 in that time. Julie Easter, a partner in the firm, presented the latest cheque for £3,050, to Hospital Chief Executive Jon Green. Miss Easter said: “We are really pleased to have raised £3,050 for such a worthwhile cause. We know that wheelchairs are fully utilized and the difference they make to patients. Miss Easter and the team from Kenneth Bush also received a certificate of appreciation from Mr Green for their ongoing support to the Hospital. He said: “We are incredibly grateful to the team at Kenneth Bush for all of their efforts in raising money to support our patients. “They have been tremendous champions for the Hospital in recent years and we would like thank them. The Wheely Big Appeal is fundraising for 30 new unique wheelchairs fitted with: sturdy sliding foot rests, fixed IV poles and calf/leg supports for patients. 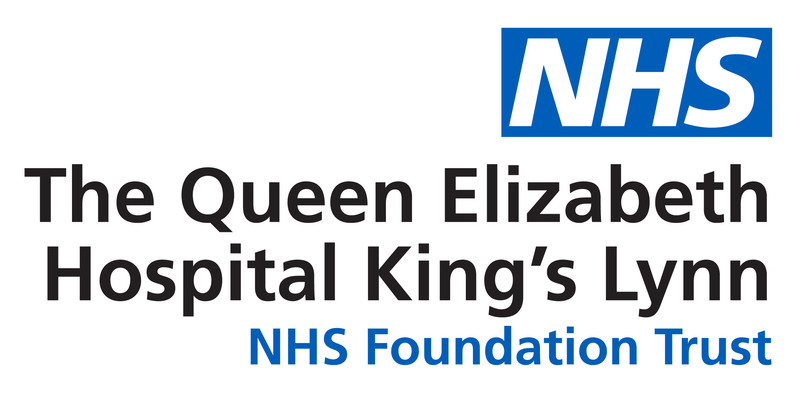 If you would like to support the campaign through fundraising events, donations or sponsorships you can contact Laurence Morlaàs, Fundraising Executive by email at: laurence.morlaas@qehkl.nhs.uk or call 01553 613373.